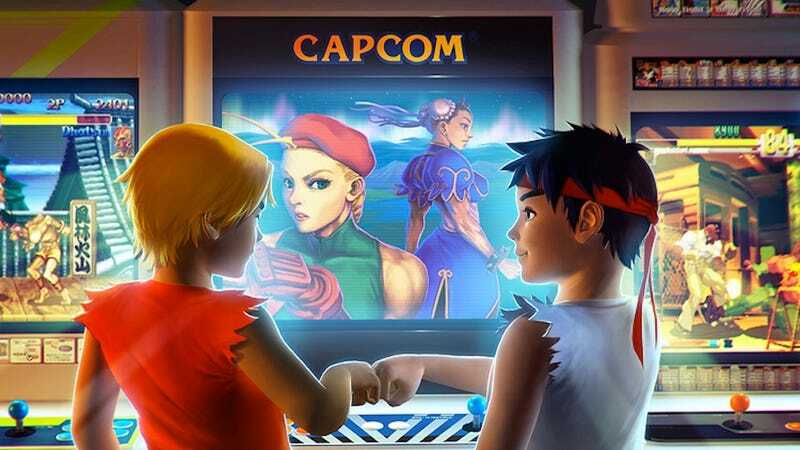 It would make me insanely happy if kid Ryu and kid Ken went into an actual arcade to play as their adult doppelgangers in Street Fighter. Apparently it would also make deviantARTist randis happy, as well. Thanks to InsanelyGaming for the find. Just like the Aliens vs Predator theme: Whoever wins, we lose.